Geekvape has long been a favorite brand for DIY Vaper. Today I’d like to share with you my best vaping by Geekvape Tengu and the lost vape drone DNA250C. Geekvape Tengu RDA is the latest RDA from Geekvape. This is a reconfigurable drip atomizer that supports single or double coil buildings. The spacious deck allows me to easily install our favorite coil, regardless of any resistance, of any material. It is also equipped with a double-sided balanced air inlet to shorten the distance between the air and the coil and improve the atomization rate and effect. 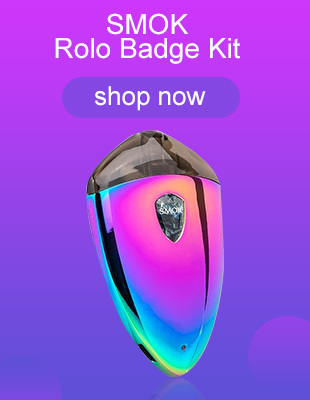 This is a great choice for users who enjoy DL Vaping and the huge cloud. In addition, it supports the replacement of BF pins with a Deep Base design that not only provides additional e-juice capacity but also effectively prevents leakage. The 510 connector is compatible with most vape mods on the market. By the way, there is a very good popular squonk mod-Lost Vape Drone 250C. Paired with GeekVape Tengu, I’m sure you’ll get a good squonking. Lost Vape Drone 250C is a high-performance, powerful device known for its stunning design and Evolv’s DNA250C chip integration. Powered by two high-power batteries 18650, the maximum output power is 200w. You’ll love the refined look, and the built-in performance is just as stunning as the look. Evolv DNA250C motherboard has a full-temperature control function and is designed for multiple security functions. If you also like it the same as me, you can buy them at the Vapesourcing vape online store. Previous Previous post: SMOK Nord Cube VS Smok Nord, Who Will Win?